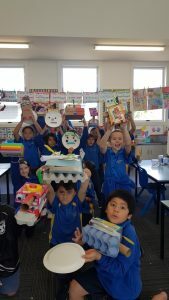 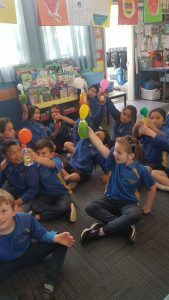 Aronui Whanau is a class of 20 wonderful and creative year 2 and 3 students. 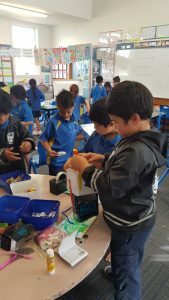 Together we have been working on finding creative ways to problem solve through team work and collaboration. 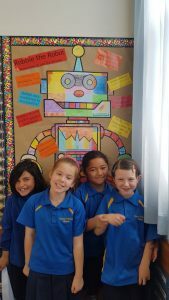 One of our shared art pieces “Robbie the Robot” is now used as a reminder for how we can use this terms virtues to help us in our classroom.